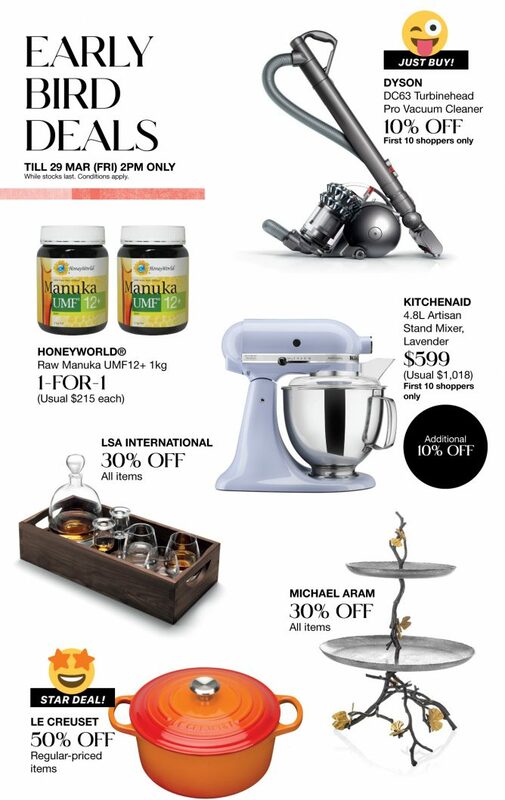 Home > Department Store > Tangs: 12% Rebate + Up to 70% OFF + Up to $120 Beauty Vouchers & More! 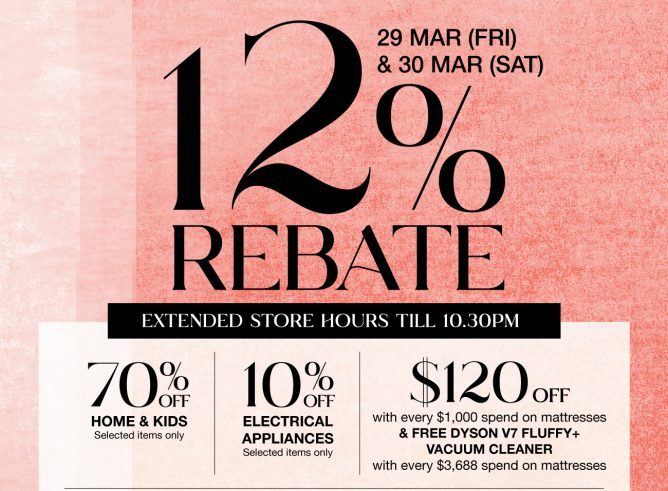 Promotion: Tangs 12% Rebate + Up to 70% OFF + Up to $120 Beauty Vouchers & More! 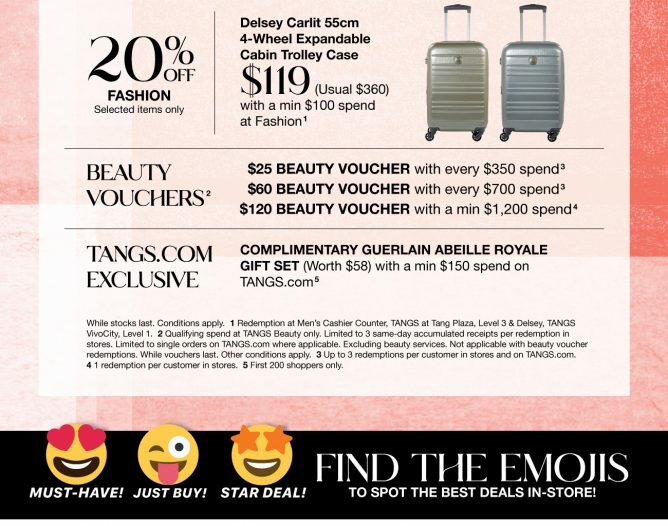 *Qualifying spend at TANGS Beauty only. 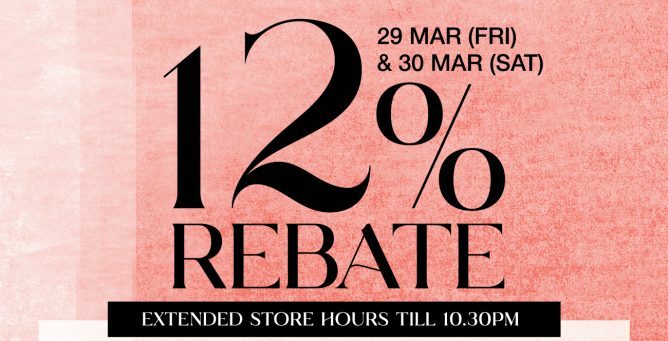 Limited to 3 same-day accumulated receipts per redemption in stores. 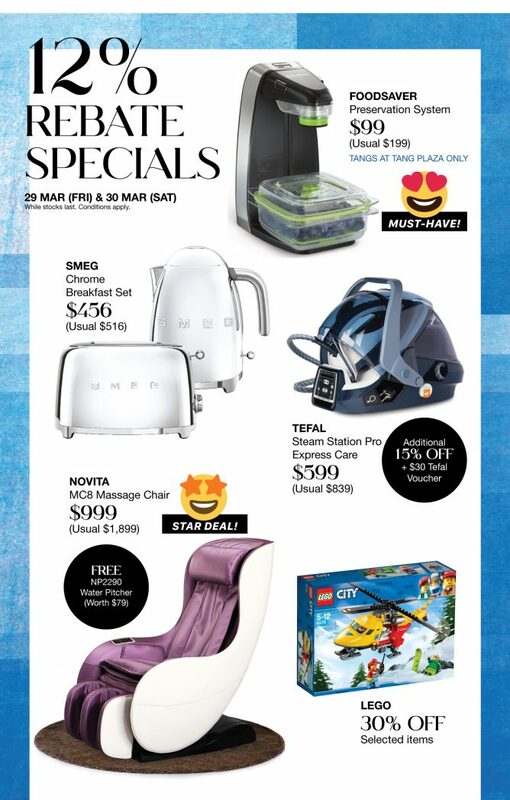 Limited to single orders on TANGS.com where applicable. Excluding beauty services. 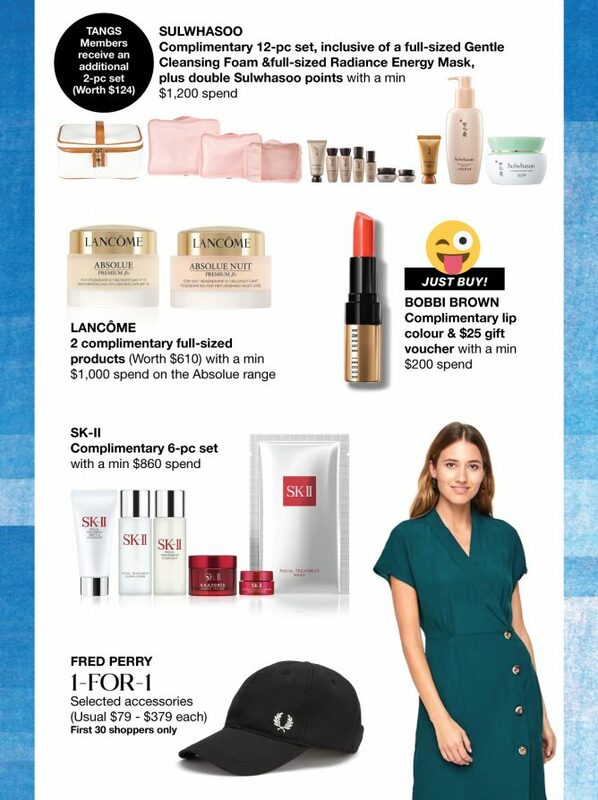 Not applicable with beauty voucher redemptions. While vouchers last. Other conditions apply.